A section entirely dedicated to actuators. Chain actuator, actuator for coordinated synchronization, actuator with remote control, rack actuator, linear rod actuator. Chain actuator, actuator for coordinated synchronization, lateral sliding pivot actuator, linear rigid-rod actuator, compass actuator for RWA and ventilation. A complete range of accessories for standard equipment and for special applications. 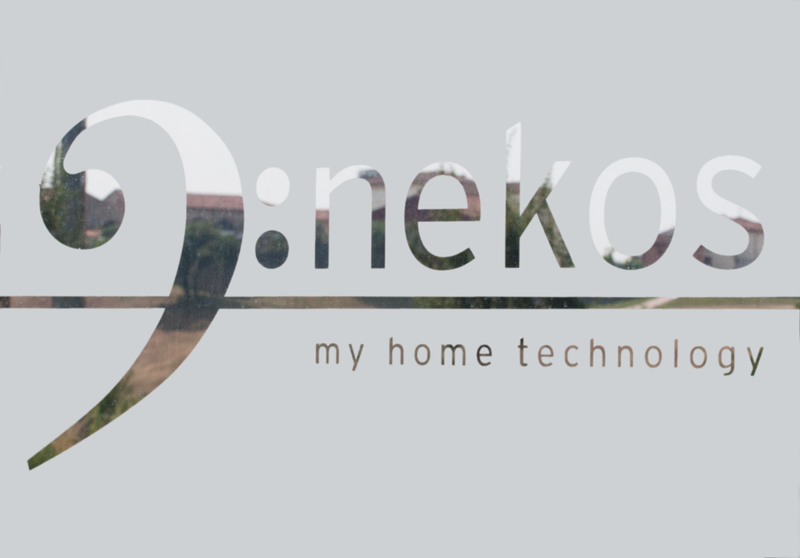 Nekos is a young company which after 10 years of intense work in the development, design and production of new creations, it has become a recognized leader in the technological innovation of window frames; a leadership role acknowledged on the international market. A strong commitment is reserved for Research and Development, enriching their own knowledge base while continuously updating with start-of-the-art technologies resulting in true innovation, not only in the automations but also in the constructional techniques of the frame. Have a look at the video and ask for the link to the full version. You will receive an email with the link to the whole movie. HAVE A LOOK AT THE NEW NEKOS’S VIDEO! DO YOU KNOW HOW AN ACTUATOR IS MOUNTED? 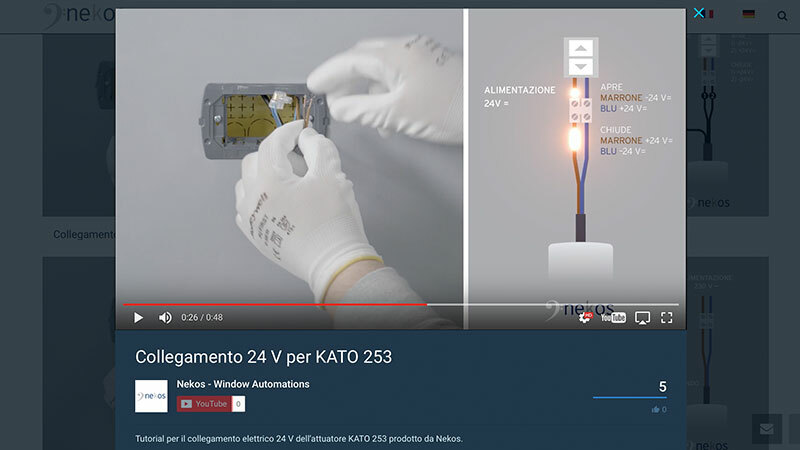 TAKE A LOOK AT OUR VIDEOS! STRONGER AND MORE HUSHED IN COMPACT DIMENSIONS! 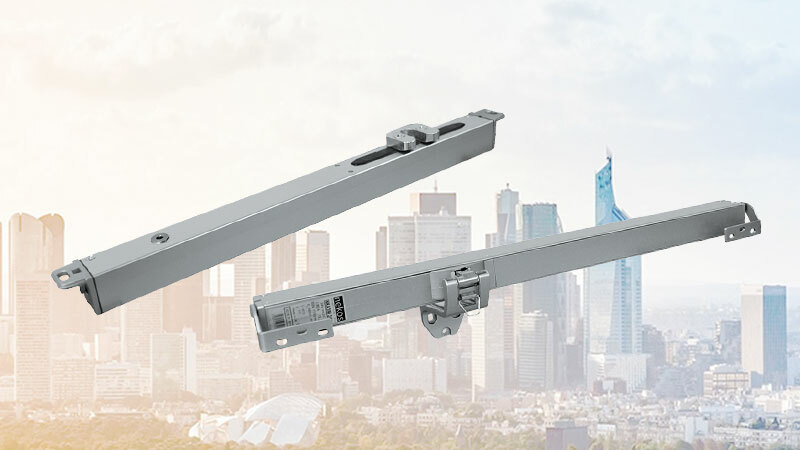 DISCOVER OUR NEW ACTUATORS INKA 356 AND K-LOCK.